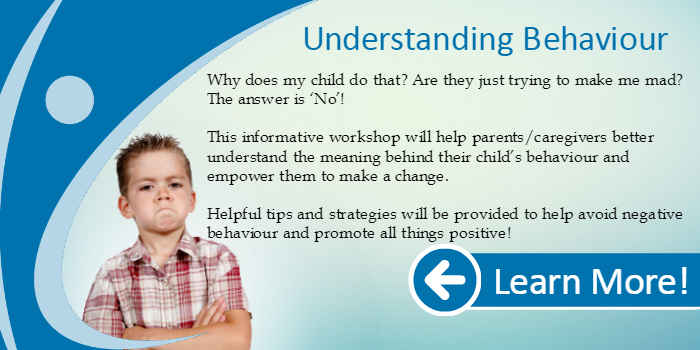 This workshop is being offered in both English and Cantonese. 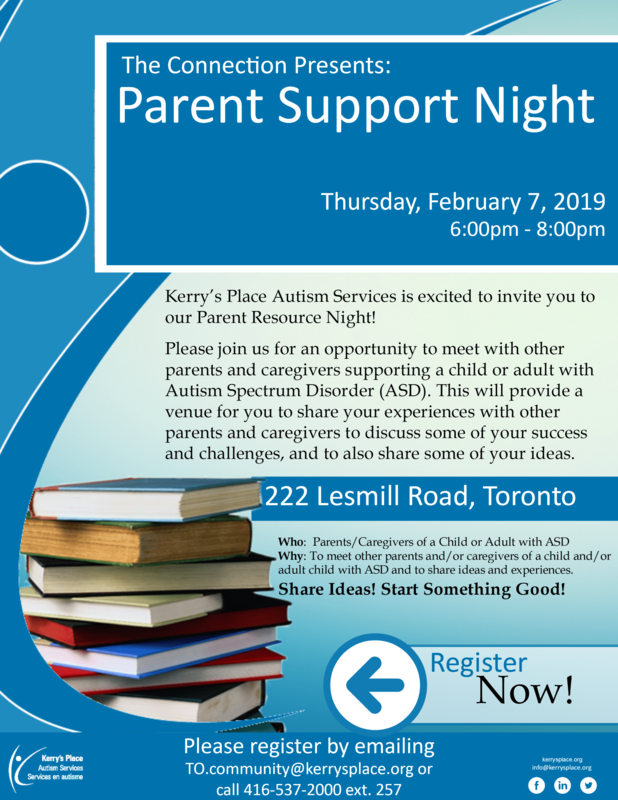 For more information please contact Community Services Access: yorksimcoeaccess@kerrysplace.org or 905 713-6808 ext. 350.